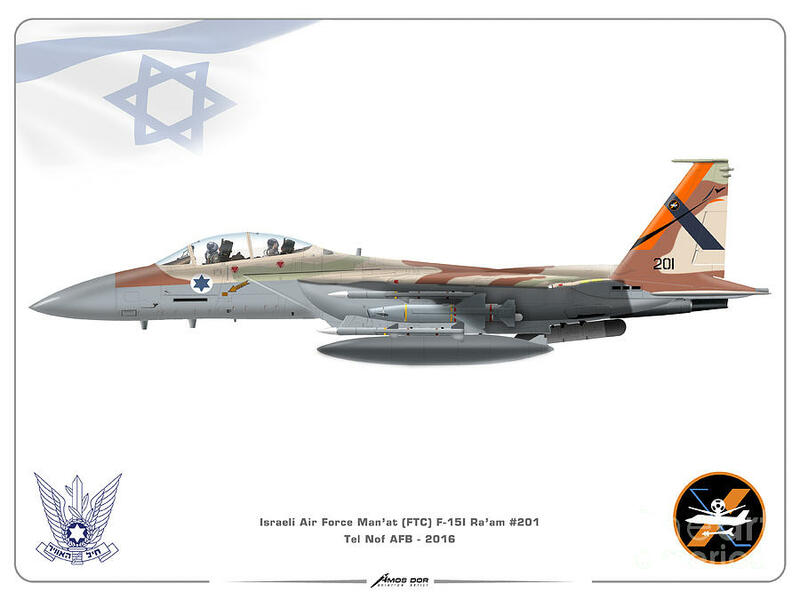 Amos Dor Was born in Tel Aviv in 1958. 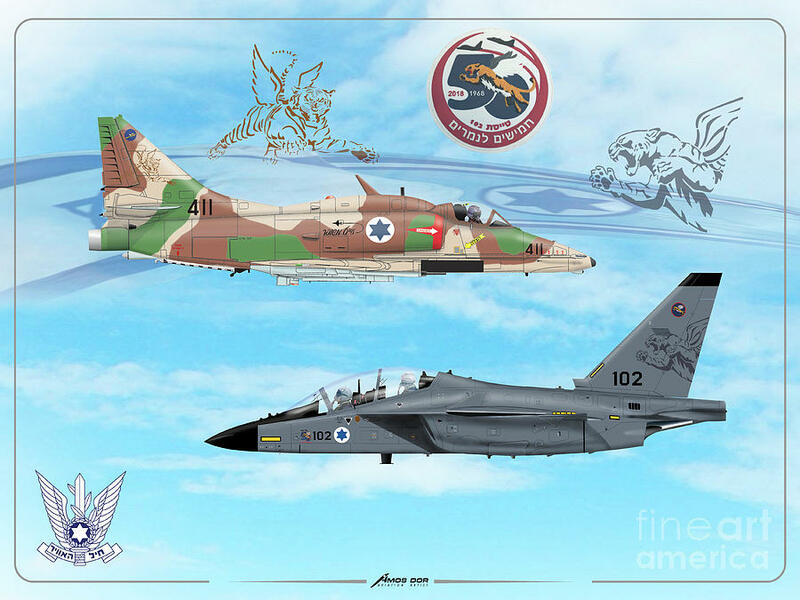 From infancy he absorbed the love to aviation and to the heritage of the Israeli air force (IAF) from his father who was an IAF veteran. 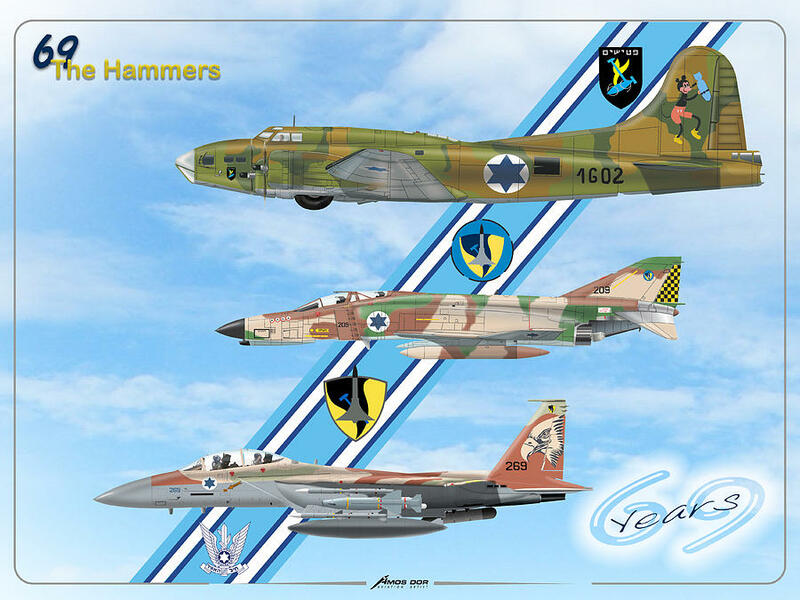 At an early age he began building model airplanes. 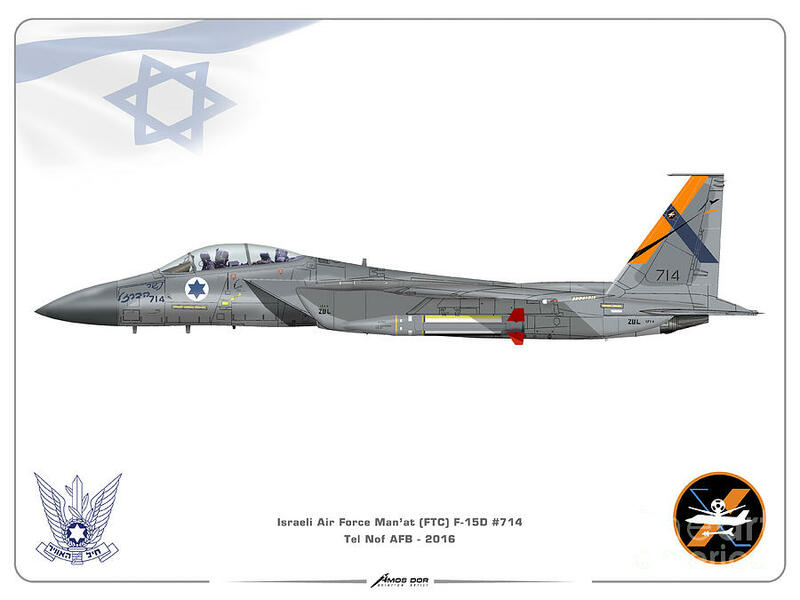 He is a graduate of the IAF Technical academy, and served as a jet aircraft mechanic in the "Flying Wing" A-4N "Ayit" squadron. 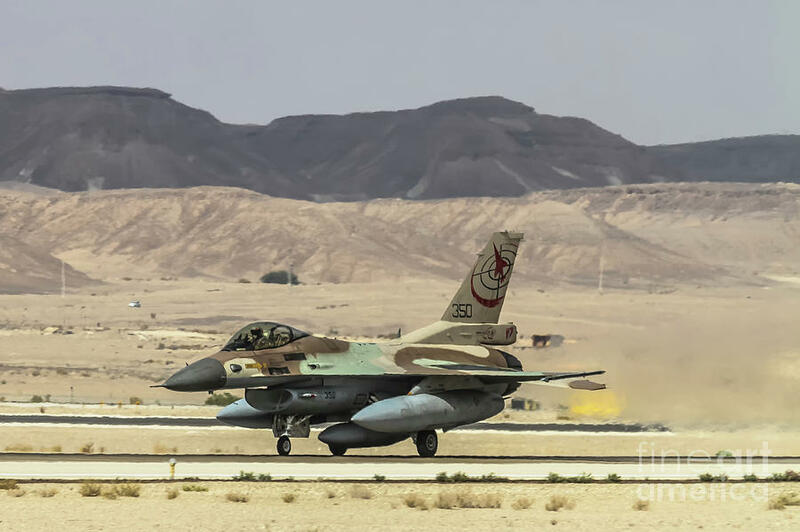 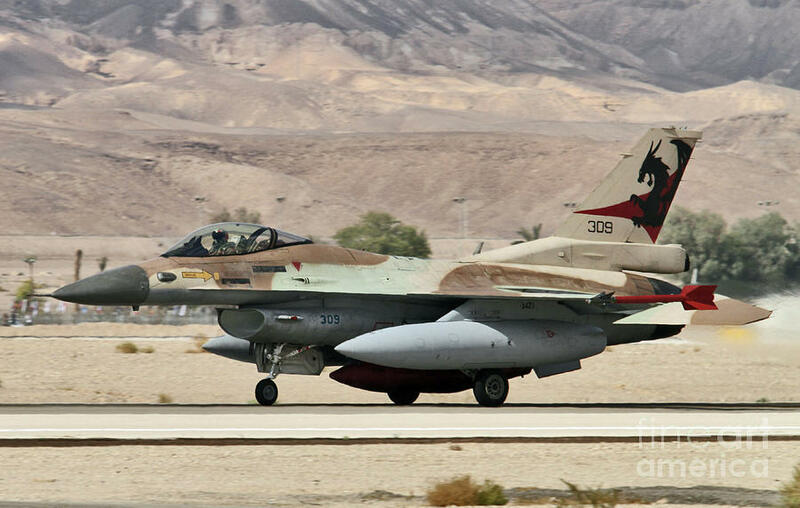 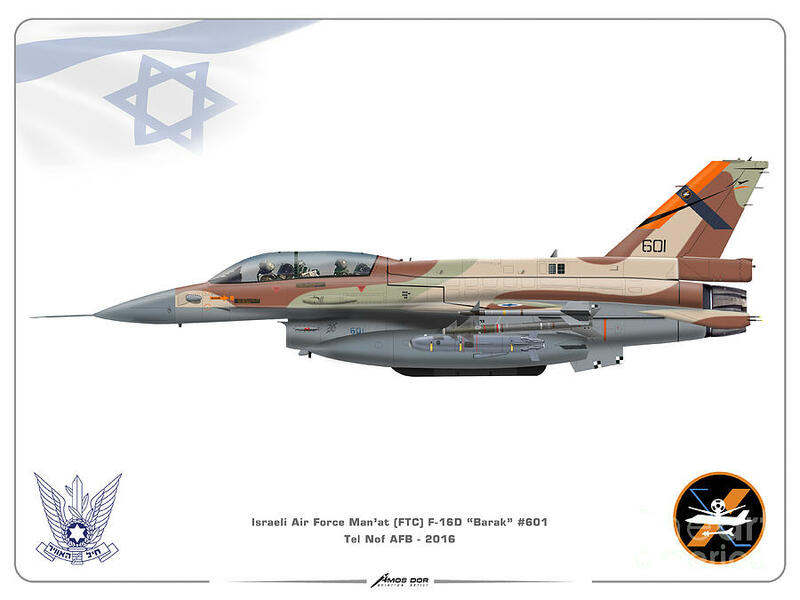 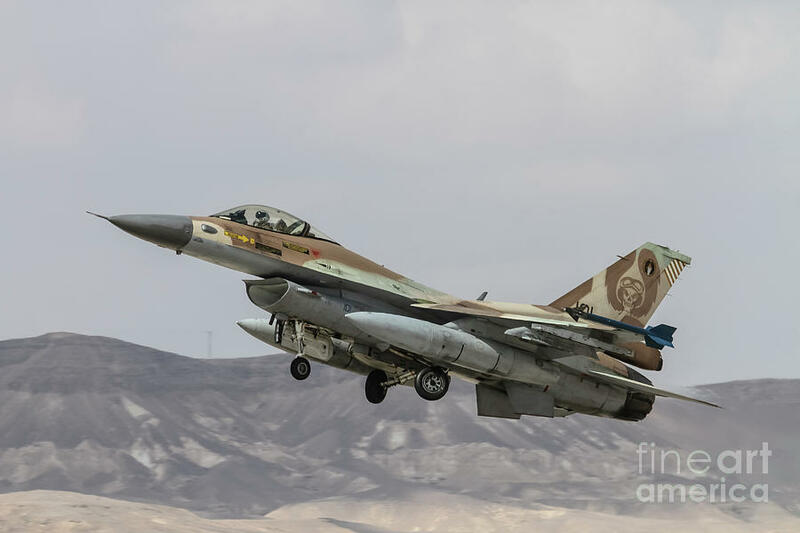 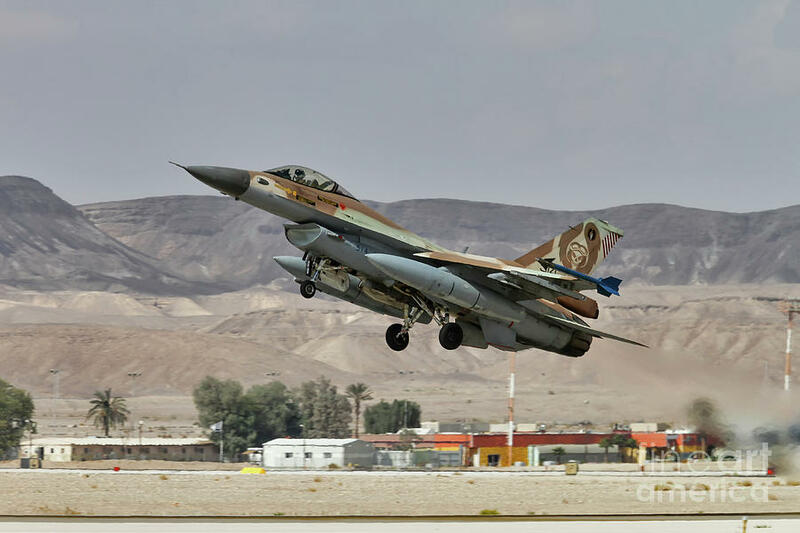 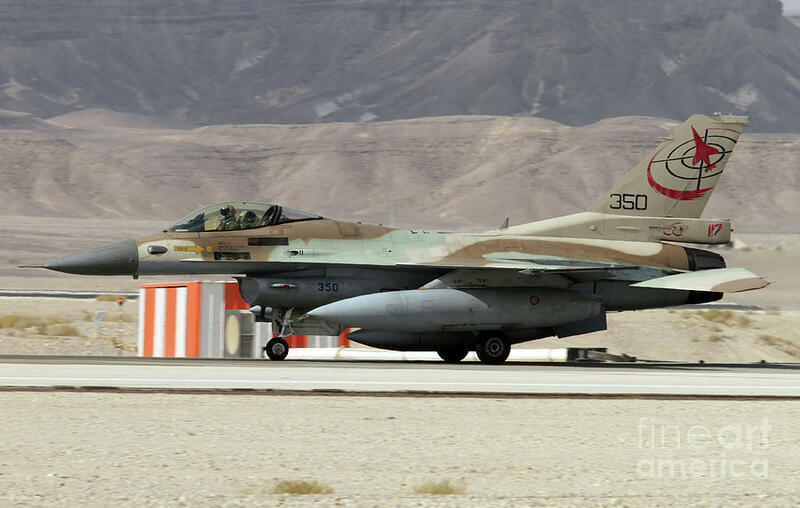 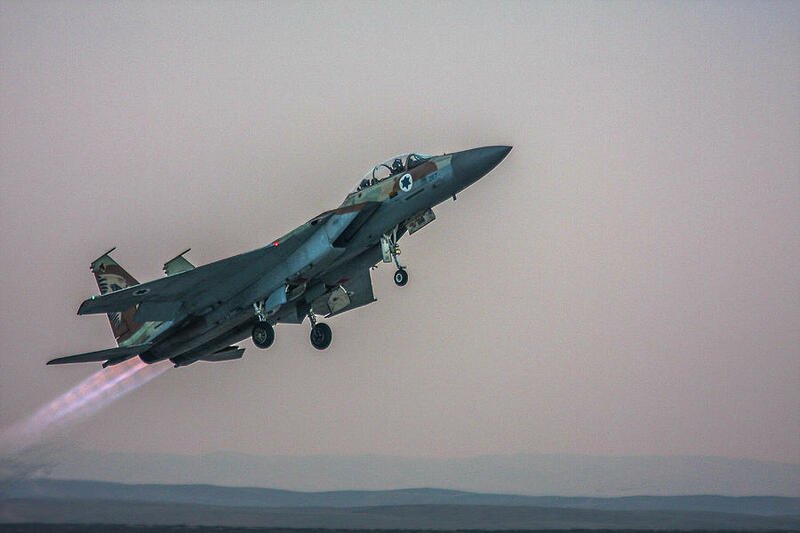 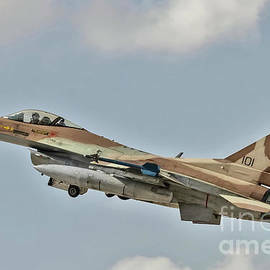 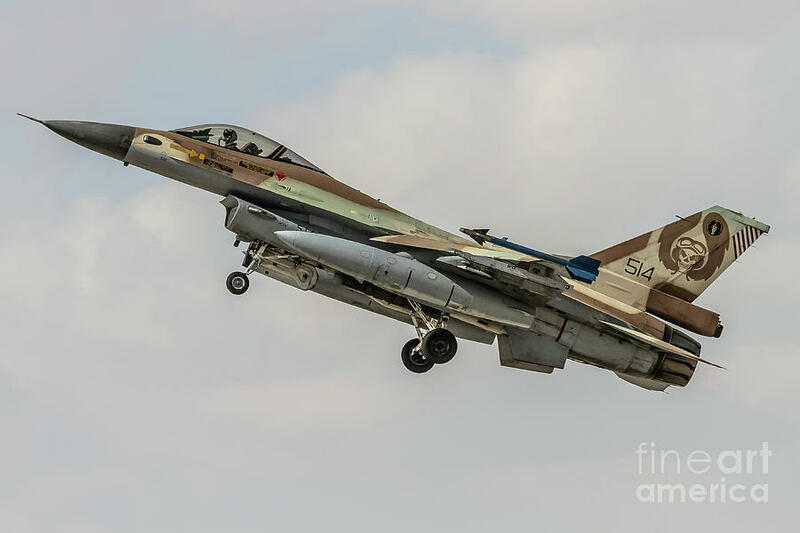 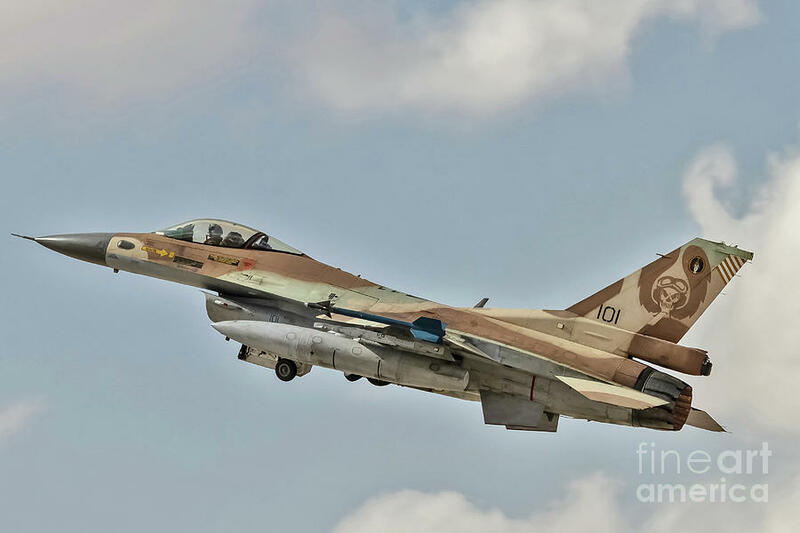 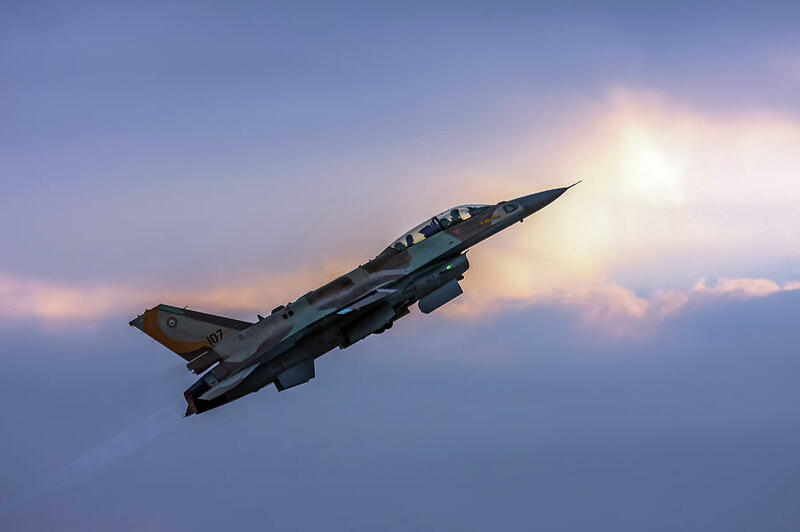 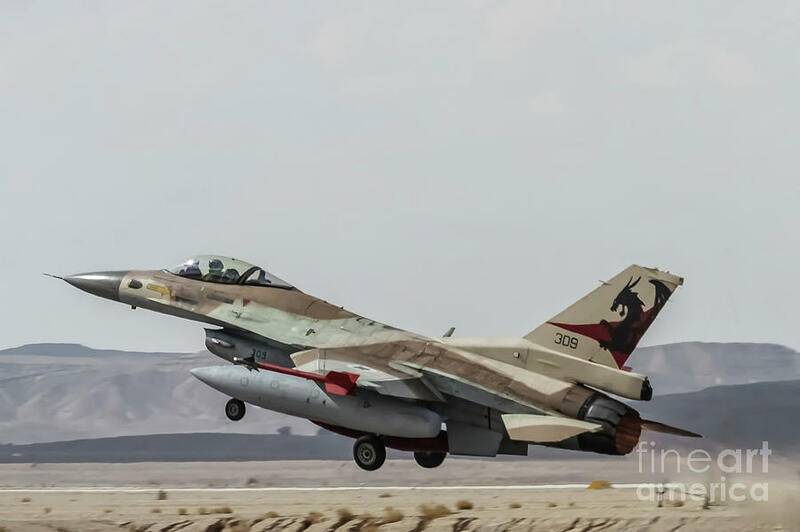 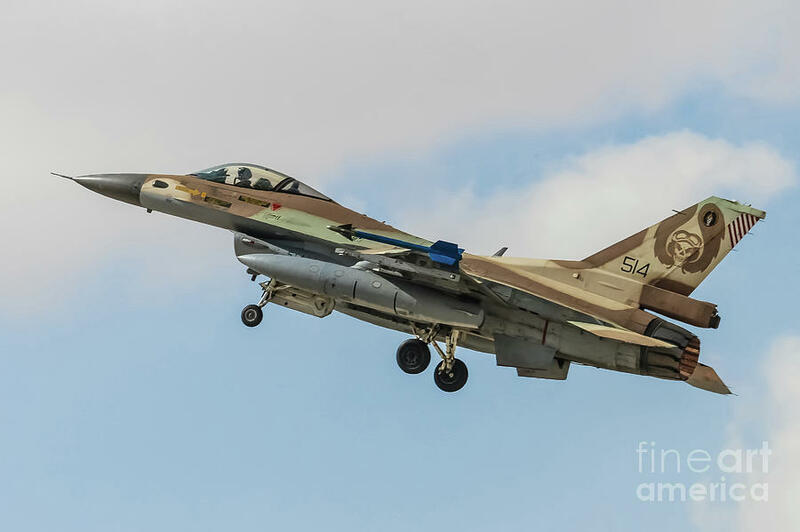 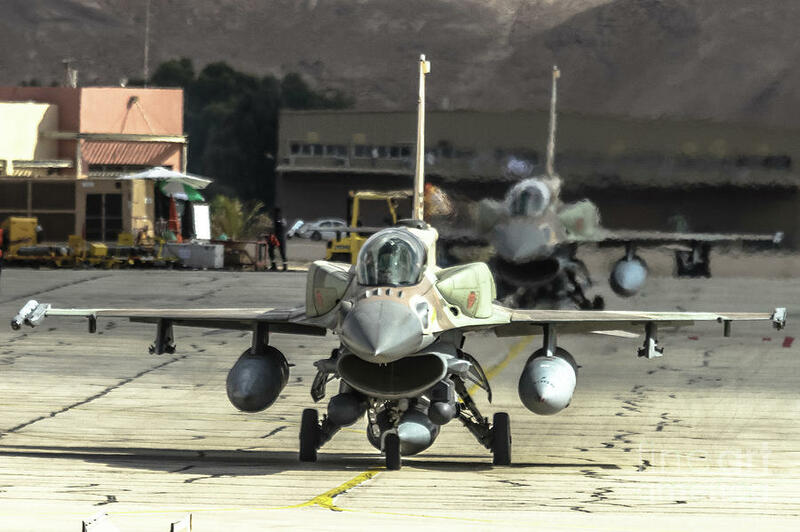 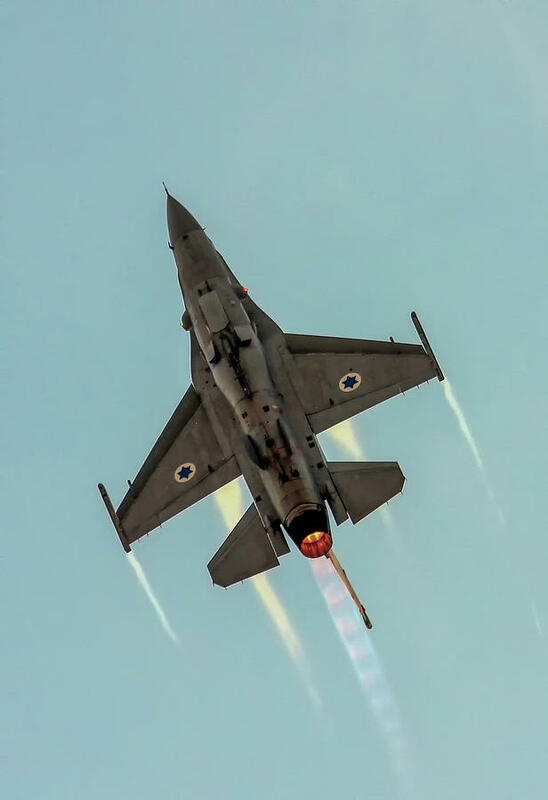 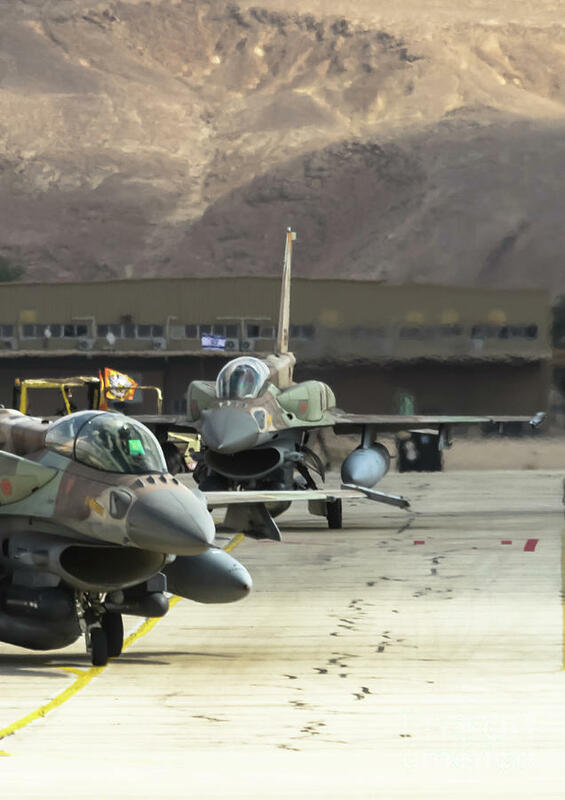 In 1982, as a reservist, he participated in the first conversion course for F-16 "Netz" jet aircraft mechanics and served for several years in this capacity in the "Negev" squadron. 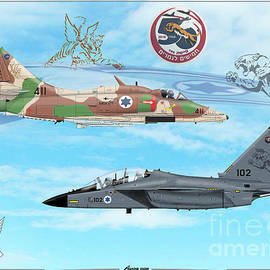 In 1988 he was one of the founders of the "IPMS Israel", and was the first editor of the IPMS "Kne Mida" magazine. 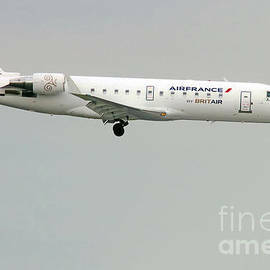 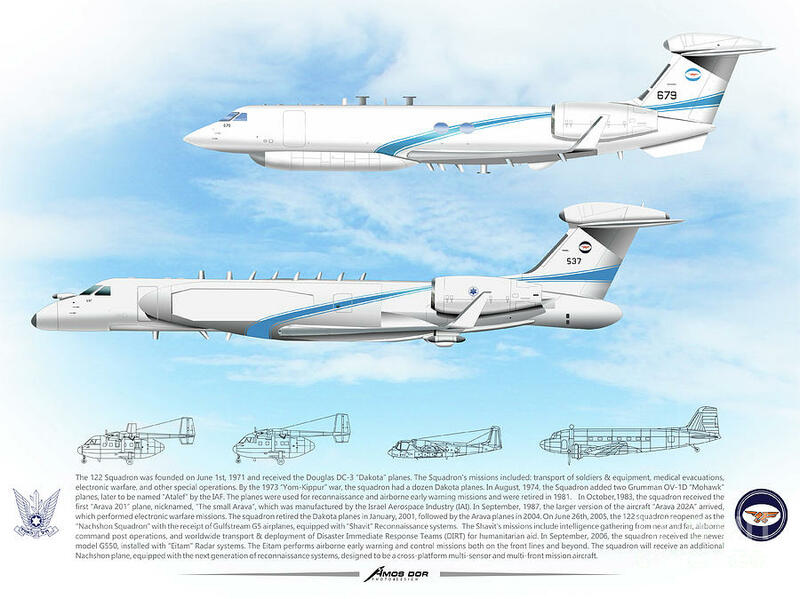 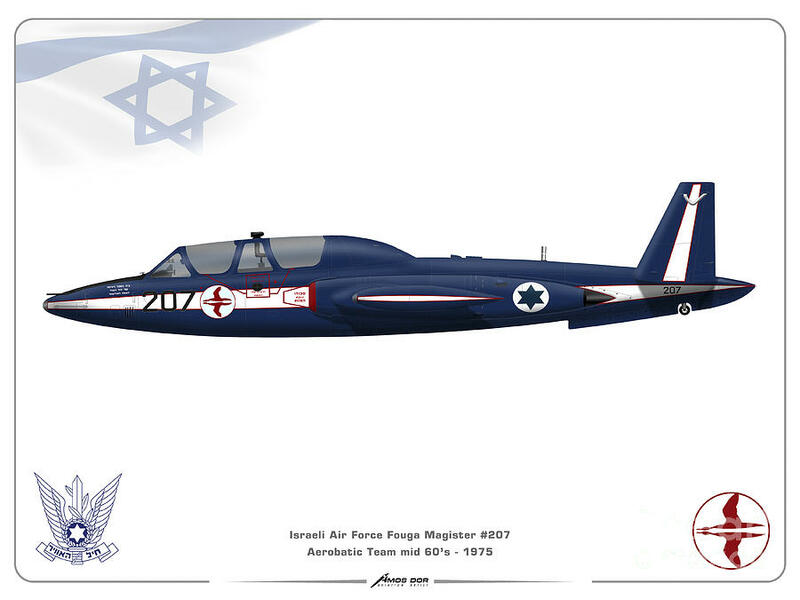 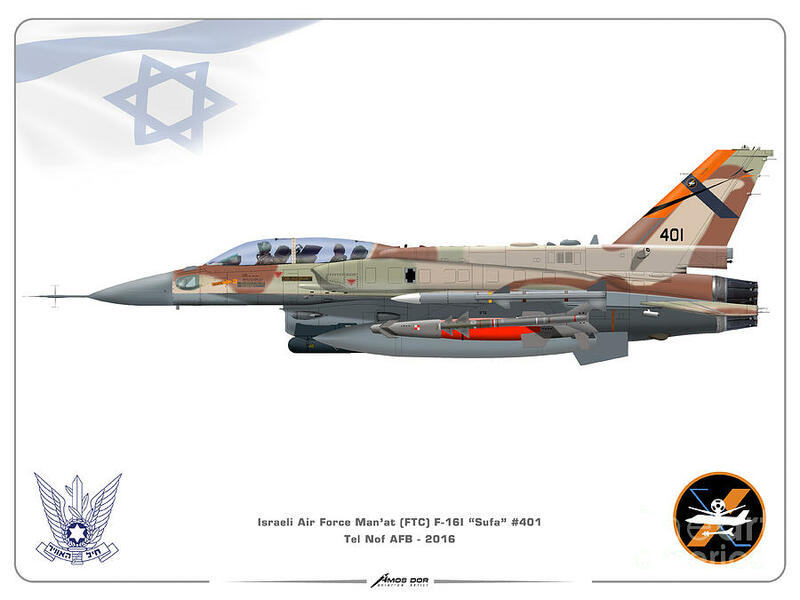 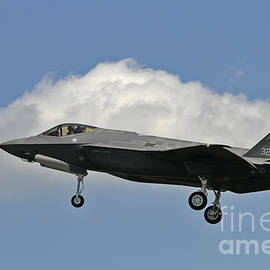 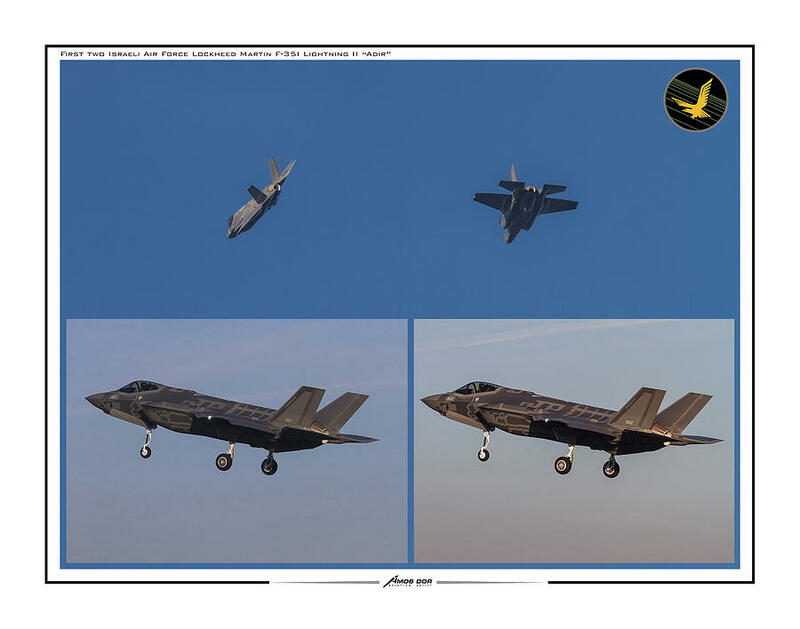 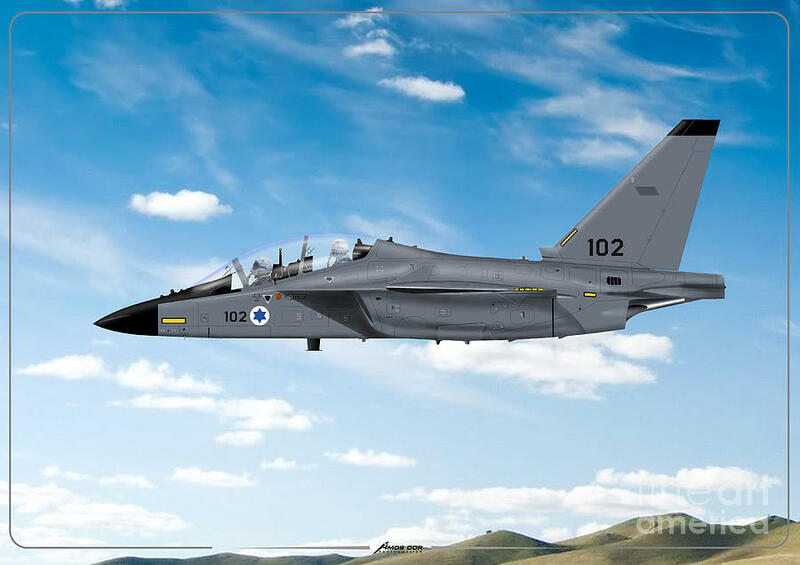 He also established and maintains the "IAF Enthusiasts" website www.iafe.net.